Too Many Zooz are a busking phenomenon born in the subways of New York City. Their unique sound somehow manages to smash together jazz, Afro-Cuban rhythms, funk and even EDM structures and house music. They have racked up millions of views of their amazing live videos on YouTube. 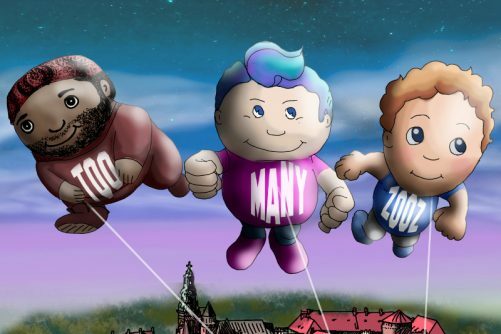 Having killed it at the BBC proms in 2018 and sold out shows across the country, as well as Annie Mac’s song of the week, Too Many Zooz are coming back to England with higher stock than ever. Do not miss a show like no other! This is a standing show. Presented by Bam!Bam!Bam!